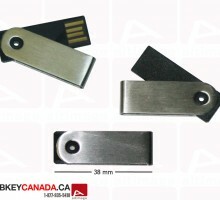 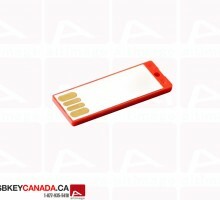 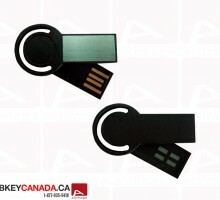 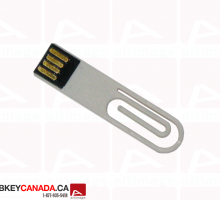 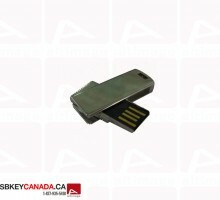 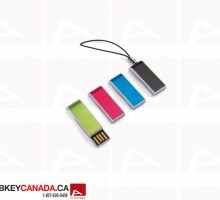 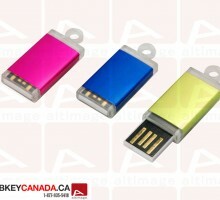 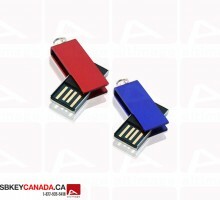 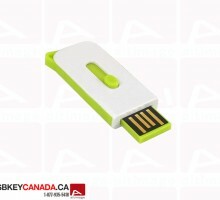 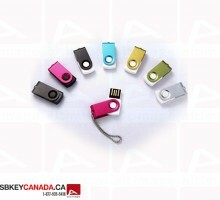 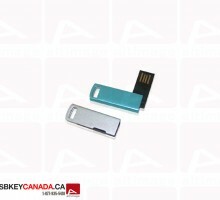 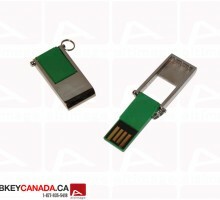 The ALT 662 is a mini plastic USB Key. 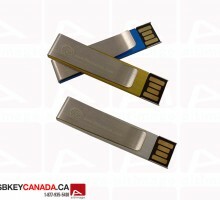 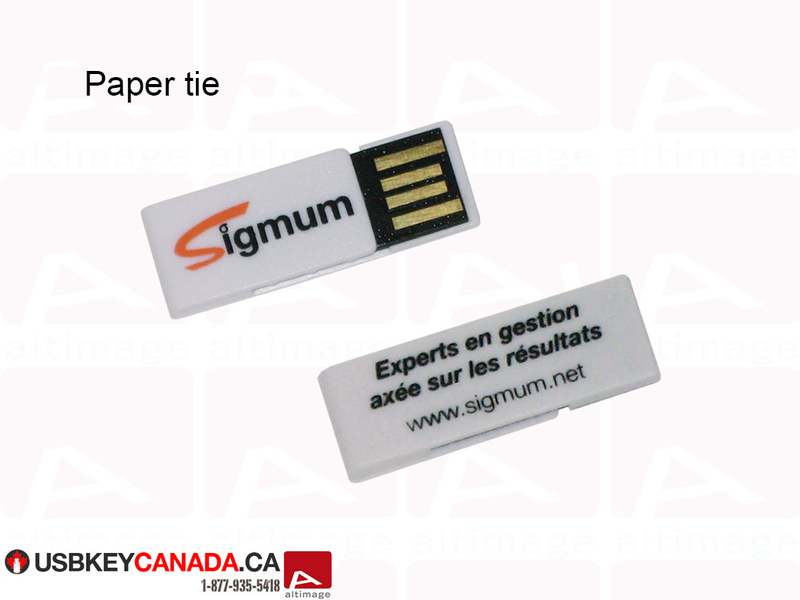 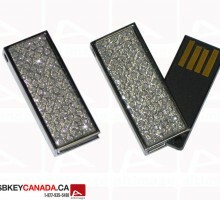 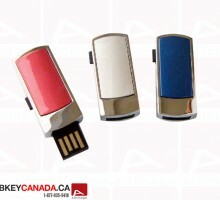 Both side of this Flash Drive can be personalized. 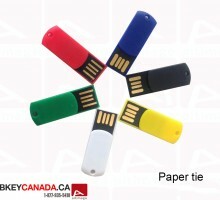 You can used the key as a paper tie also.